That’s the theme of the four-year National Financial Inclusion Strategy (N.F.I.S.) launched at the Taumeasina Island Resort yesterday. 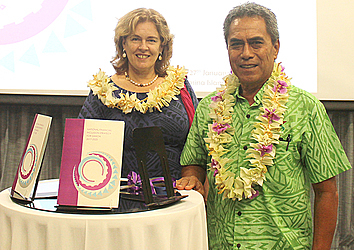 The launch was attended by the Minister of Finance, Sili Epa Tuioti and Lizbeth Cullity, U.N.D.P. Resident Representative. In his keynote address, Minister Sili addressed the importance of financial inclusivity for the development of Samoa. He said the plan targets low-income household, women and unemployed youth. “We have come to understand financial inclusion to be a universal access to and use of a wide range of reasonably priced financial services provided responsibly and in a transparent manner by a variety of sound and sustainable intuitions,” he said. “Financial inclusion is a means to an end, not the goal in itself. Affordable access to and use of financial services will have families and small business owners generate income, better manage cash flow, invest in opportunities, strengthen recipients so its economical downturns and help work their way out of poverty. “With a theme of the next four years, ‘Accelerating Sustainable Development and broadening opportunities for all, we do not want anyone left behind as we progress. “We want to ensure vulnerable groups can equally share and benefit from our progress going forward. Development without financial inclusion will be incomplete. 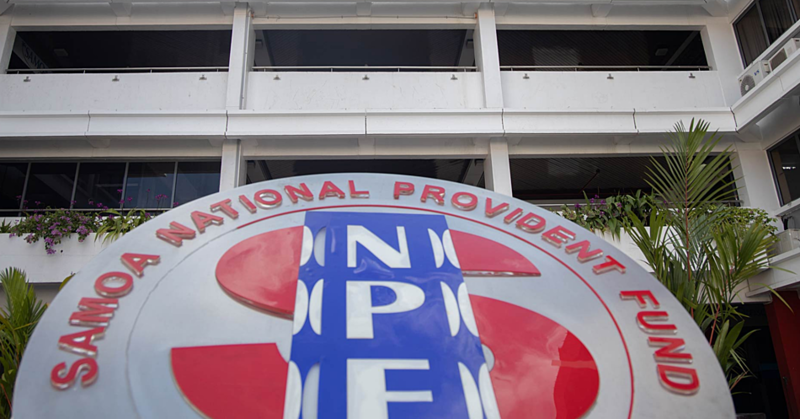 “The N.F.I.S, we are launching today, is guided by the mission by the inclusive financial system, which is defined as a sound financial system the best suits all members of society in their pursuit in economic and social prosperity, ” he said. i. improve and deepen access to financial services through the promotion of economic empowerment in participation with underserved segments of the community especially women and youth for inclusive growth. ii. The promotion of digital and financial services and institutional innovations. iii. Improve resilience and reduce financial vulnerability through economic shops especially of low income households. v. sector level coordination for a truly inclusive financial system. 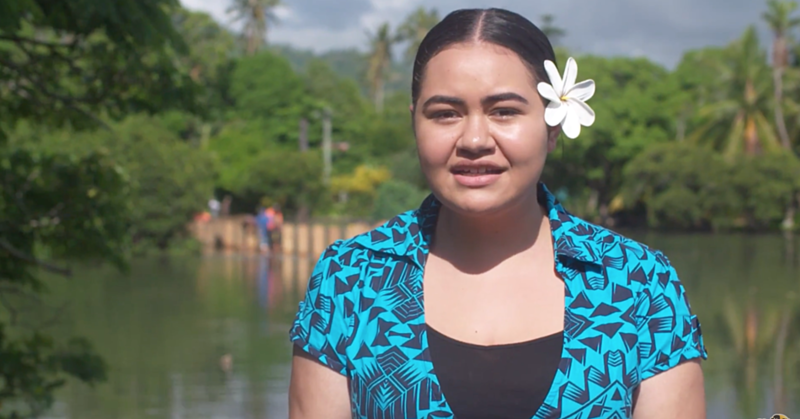 “This vision of a truly inclusive financial system greatly supports and compliments the Strategy for the Development of Samoa for the next four years, accelerating sustainable development and golden opportunities for all. And that all includes those in the public who are not currently having access to financial services and will be the target beneficiaries. 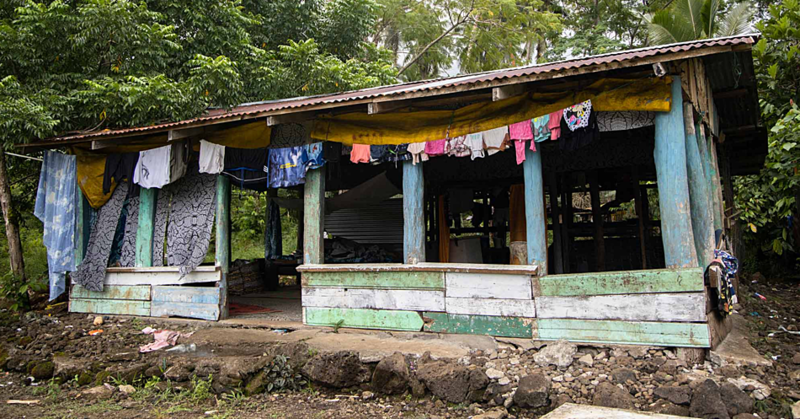 The N.F.I.S has been endorsed by the National Financial Inclusion Taskforce (N.F.I.T) which is a fusion of public and private sector working hand in hand to reduce poverty in Samoa and give a hand up to the most vulnerable in society. The N.F.I.T is chaired by Central Bank Samoa’s Governor Maiava Atalina Ainuu-Enari. The Minister concluded his address by making a few recommendations to the N.F.I.T who will be the driving force behind this strategy. “This strategy should be translated so that the very people we are trying to target will read, understand and appreciate what the strategy is all about and what it means.